Today, KOG Games launched the first stages of Elsword‘s first ever international PvP tournament, PvP League 1. The 2v2 tournament series takes place in North America and is the beginning of a series of events. The North American leg of the tournament will consist of three seasons, with the first one running from now until May 8. The second launches May 22 and ends July 3. The third begins September 11 and ends on October 23. At the end of each season, the top players will be rewarded prizes including up to 30,000 K-ching. The team that wins the final season will represent North America in the International tournament. 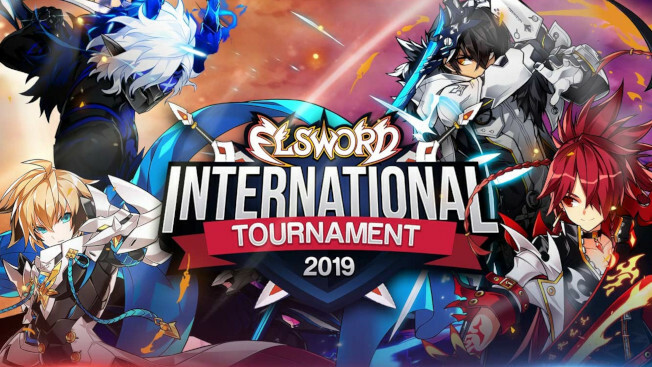 Details on the tournaments and participation requirements are listed on the Elsword site. And there is good news for those who aren’t eligible to participate just yet. To celebrate the launch of the new season, KOG Games is giving players level 10 and up the opportunity to earn new special rewards by participating in a special quest chain. The quest will only be available for a limited time — ending on April 9.